We are in love with our Sound Baths, and this Summer we want to share this ultimate experience with you. Every Sunday night at 8pm, we host "Sundays are for Soundbaths" - a weekly Sound Bath led by a different guest practitioner each week. A Sound Bath is an immersive sound-guided meditation that taps into the subconscious to aid the body and mind in finding deep relaxation, restoration and renewal. 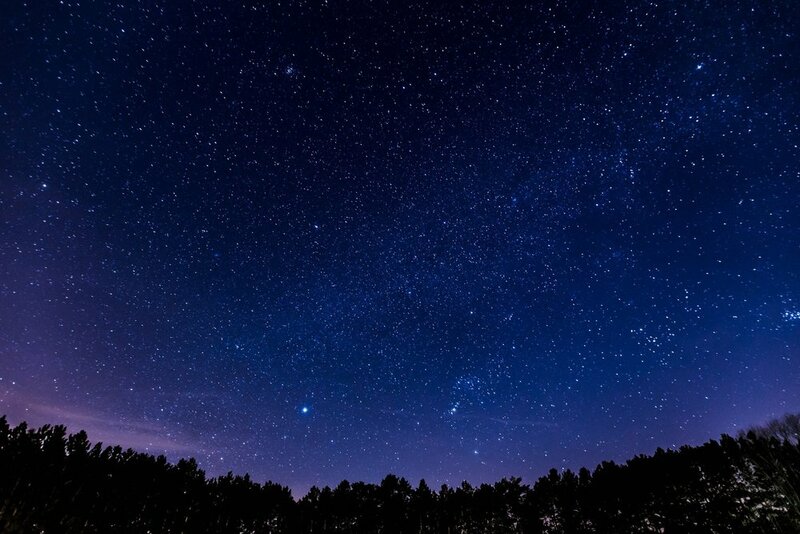 As we relax, we release what is no longer serving and connect to what is really important, revealing truths and answers that too often are buried in our relentless activity and overthinking. Simply lie back and let the waves of sound do the hard work. Relax away the week and find yourself renewed for the week ahead. This summer we want to make it easier than ever to experience a Sound Bath for your first time and to share that experience with others. For a limited time we are offering special tickets that can be used for any Sound Bath on our schedule. Simply purchase a ticket and sign-up for the Sound Bath of your choice. Give the gift of sound. Save $15 over door price by purchasing 2 tickets in advance. Save by buying multiple tickets at once. All for you or one for your group. Experience total relaxation, release stress and renew your mind, body and spirit through this intuitively prescribed sound and vibration session led by Spirit Metacine playing crystal bowls and planetary gongs. Shane is a California-based Master Sound Alchemist residing in Santa Barbara, CA. After self-inducing a kundalini awakening in Dec. 2011, he has traveled throughout the country for the last 5 years offering his 432hz Spirit Metacine in the passionate belief of unifying the body, mind, and spirit through the healing arts. In just one hour, Vigilant Healing Solution’s sound baths can help you cope with the stress, anxiety, and other imbalances that arise in a world that never stops. With crystal quartz singing bowls or ambient tones, Eric relieves the buildup of everyday tensions with healing sounds that soothe your mind, body, and spirit. 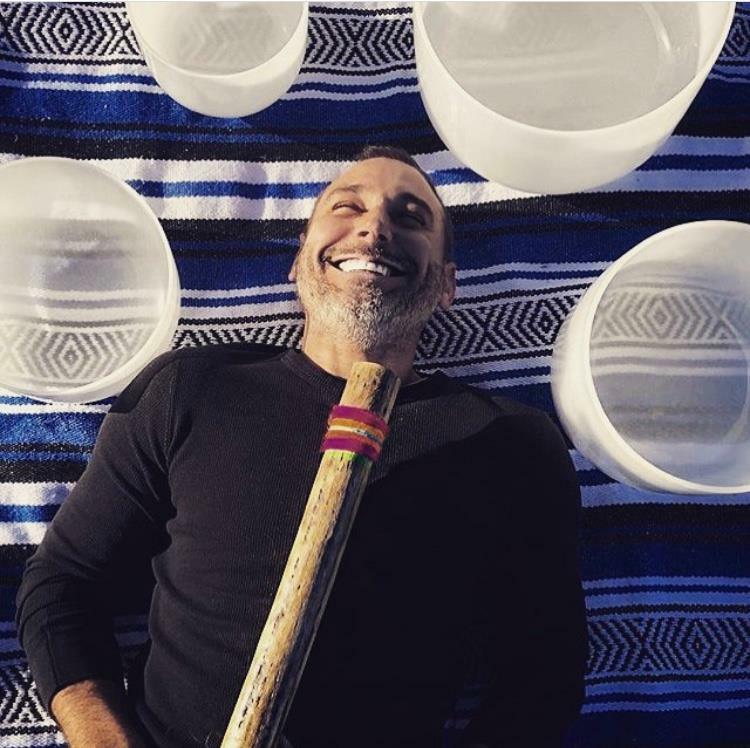 El Larson [heare] is a certified sound practitioner who uses ancient Himalayan singing bowls, tuning forks and sound synthesis to help create space for balance and healing. Time as a sound-obsessed yoga hermit equals that involved in underground electronica, where DJing introduced her to manipulating an environment with sound. Years of practicing and giving yoga adjustments in a Mysore Ashtanga room deepened her connection with the frequencies inside the body. Dennis George Rudolph is a Faërie Initiate who has been working (and playing) directly with the Otherworlds for more than three decades. He currently works as an intuitive consultant at Alexandria II in Pasadena, CA and at Waking Universe in Upland, CA. Pinoko (Yumiko) is the founder of Iyashirochi Sound Resonance, leading ambient musical and energetic healing experiences for individuals and groups. (“Iyashirochi” means “Sacred Place” in Japanese.) Her sound moves people toward inner peace. Anahata Mousai is a trio of sound healers from the Antelope Valley. Members Jean Monte, Kristen Cramer, and Moriah Cain Gross banded together in 2017 to offer a unique brand of sound healing to people throughout Southern California. They have developed particular quartz crystal singing bowl harmonies and combined them with gongs, hertz sound frequency tubes, and various instrumental flourishes to create an immersive, relaxing and rejuvenating sound bath experience for listeners.